Ace Kaufusi didn’t need much time to think over the scholarship offer he received from BYU football this week, he committed on the spot. 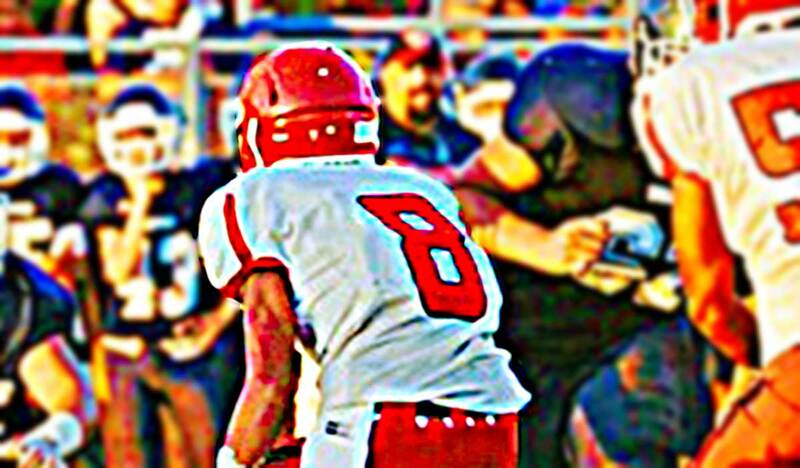 Kaufusi is a 6-foot-3 outside linebacker that preps at Hawaii powerhouse Kahuku High School. As a sophomore he played on the JV squad and spent some time at safety in addition to linebacker. His 7on7 team (Hukilau Café) won Pylon Hawaii in April. Kaufusi is not yet rated by 247 Sports, Rivals, or ESPN. BYU is his first scholarship offer. Class: 2020 HT/WT: 6’3”, 175 lbs. Kaufusi: It’s always been my dream school. I was actually born in Provo and lived here for a little bit before moving to Laie. I attended games as a child to cheer for my uncles and remember the electrical feeling every time we cheered and sang the BYU fight song. It really left an impression on me and I hope to experience that in the future. Kaufusi: To “look up and not around” when times get tough. BYU Insider: What is one of your greatest accomplishments? Kaufusi: Having a family that loves and supports me despite my weaknesses. 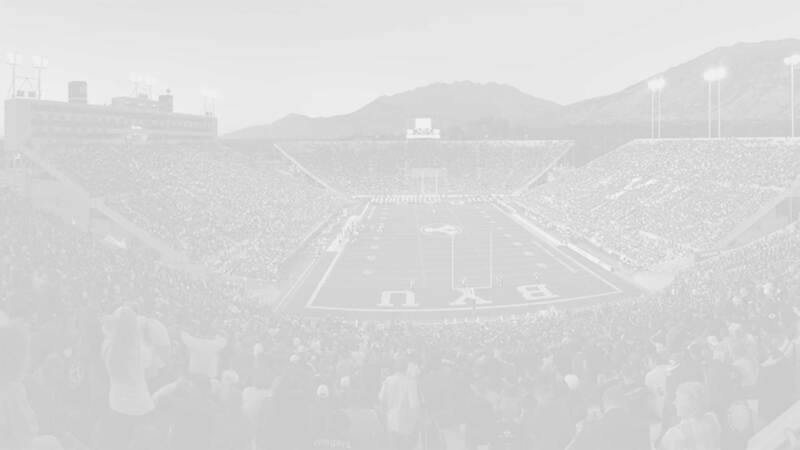 BYU Insider: Why is BYU is a good fit for you? Kaufusi: My life is built upon four solid pillars; the Gospel, my family, education, and athletics. I know that student athletes at BYU have a unique opportunity to strengthen these four areas of their lives, and I look forward to some of these experiences! Kaufusi: The thought of suiting up for BYU is humbling. The Kaufusi last name has been synonymous with BYU football and I want to represent our family both on and off the field in a way that continues the family legacy.